The Campbell Cohen Canada immigration law library is a valuable Canadian immigration information resource. Please feel free to use these resources to learn more about the Canadian immigration process and recent trends in Canadian immigration law. The Canada Immigration Law Glossary is a list of specialized Canadian immigration words and terms with their definitions. From Adaptability to Work Experience and everything in between, you can learn the meaning of the terminology utilized by Canadian Immigration Visa Officers. The case commentaries are a monthly summary of Federal Court cases that have a direct bearing on the Canadian immigration process. Learn how the Canadian judicial system has modified Canadian immigration policy by its interpretation of the Canadian Charter of Rights and Freedoms and the Immigration and Refugee Protection Act (IRPA) and its Regulations. 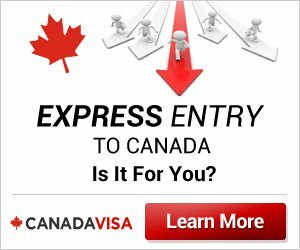 An exhaustive list of all Canadian immigration topics contained within the CanadaVisa.com website. 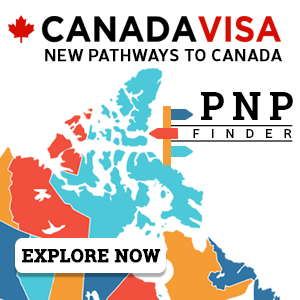 Quickly find the information that you are looking for, whether it be qualifying for a Canada Immigration (Permanent Resident) Visa or finding work in Canada to speed up your Canadian immigration process. Older material that has since been replaced by more current material on CanadaVisa.com. Be advised, that although this content is outdated, it is made available to you for research purposes on Canadian immigration matters of the past.